I regularly get a lot of e-mail from my readers that they are not able to access website which is not from his or her nation. Let’s have an example. If you are from outside of USA and want to access Hulu website or restricted website which is available for USA IP only, you cannot access if you are from outside of USA IP network. I tried a lot and find out a new free VPN service free for Onlinework.com readers. VPN stands for Virtual private network. VPN will hide your original your IP and will show IP of VPN providers. This means you are connecting first to VPN network and VPN network connects to website you want to access. So it is safe and secure and your privacy will be safe. How can you get free VPN? First send a mail to "promotion@vpnod.com" and subject in mail is "vpnod" and body "Can I please get free VPN?" Once you send mail, you will get your VPN credential. Configure your VPN, Configuration link is at home page vpnod.com. Configure based on your operating system. Configuration is done successfully, click for connect. Now you are done. 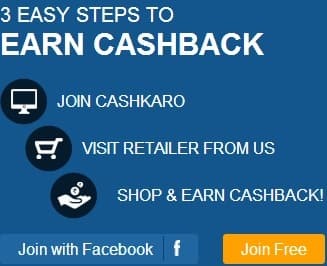 Please share this blog to your friends and subscribe this blog to get more free offer and freebies. Keep visiting here and get a lot of free sample, free products and make money programs.